Too Easy Travel was created by backpackers, for backpackers with the expertise in travel and adventure! We ensure an easier, cheaper solution to get your self-drive Dream-Australian-Holiday underway. 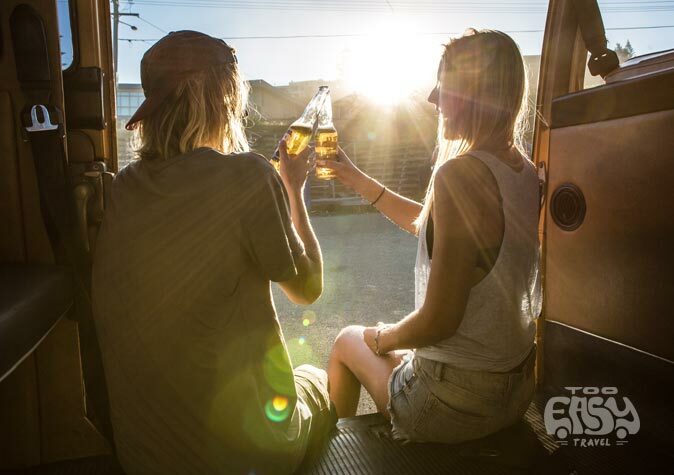 Too EASY Travel is a ‘one stop shop’ for backpackers and budget travellers planning their road trip around Australia or simply along the coast in the right vehicle. As a proud and established Australian car and campervan company, we have over 10 years combined experience in car sales and have helped travellers from all over the world to find their dream car with all the equipment needed! With our vehicles, travelling is TOO EASY! We all had the dream to travel the world, go into the wild and find remote paradises. And, we lived the dream! We have an international team and each member got infected with the travel bug along their explorative trips through different continents. We used all means of transport to do so and especially different types of cars. 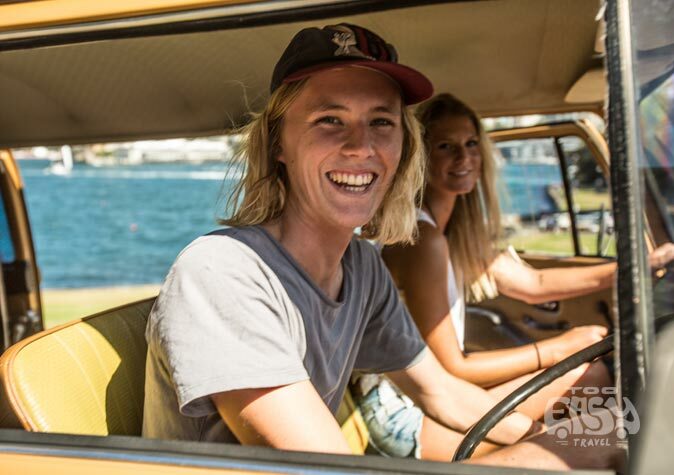 For our trip up the Australian East Coast we bought a Pop Top Van and enjoyed all the hidden places along the way! Self drive trips give you all the freedom to explore what and when ever you want. That is what we love about road trips! Now we are here to help you with our experience! With a strong background in car mechanics and more than 10 years of experience in sales it was about time to create our own business. We are all professionals with different expertises in car mechanics, electronics, carpentry, legal affairs, dealership and customer care. In order to get you started and on the road quickly we created a one stop shop solution to find the right vehicle for you with all the fittings you need at affordable prices. So come in and we are happy to help you with any questions! Too Easy Travel – From backpackers for backpackers!